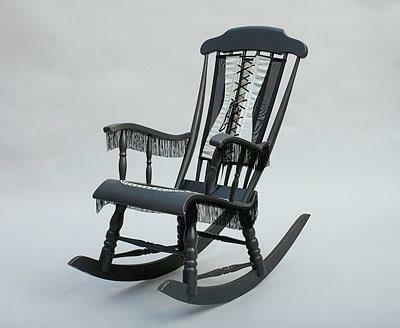 Tyra Therman and 16 other top Finnish Contemporary Artists have created art works of a traditional design object - the rocking chair. 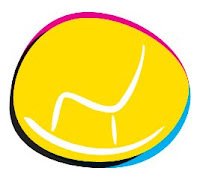 These chairs were sold in an auction at Bukowskis Market. More information in the Website of the project and on Facebook page.